2018 K-12 School District Priorities: Is Yours on the List? 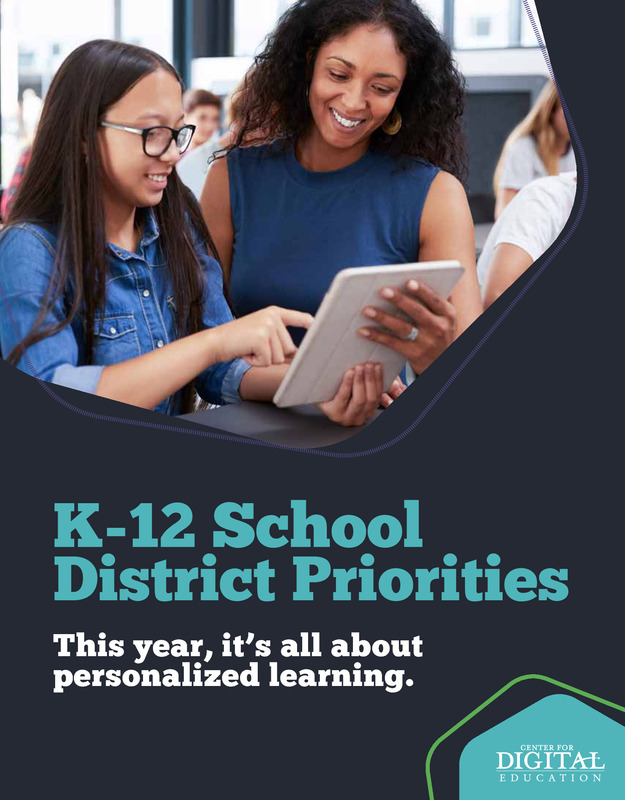 Personalized learning is the top priority for K-12 school district leaders, according to the Center for Digital Education’s 2017-2018 Digital School Districts survey. Read our report on districts’ top 10 priorities, where we analyze data for every priority and spotlight case studies of districts blazing new trails.